I’ve got three paintings at the Monroe Township Public Library in Williamstown, New Jersey, as part of a show with the Artists of Southern New Jersey. The painting below, “Muriel’s Garden”, is one of the three I have on display. Grand Opening of Olde Pear Primitives! My greeting cards and some of my art (tambourines, hot air balloon, sailboat mixed media works, heart collages, and sunshine pieces) will be stocked at Olde Pear Primitives, located at 523 Lafayette Street in Cape May, New Jersey, which opens for business on April 6, 2019. This event offers different styles of yoga, flow, dance and healing practices great for experienced and new-to-yoga beginners. There’s a $35 fee to join the flow, but admission to the vendor area is FREE! I will be there with chakra pieces, heart collages, art tambourines, and greeting cards! A holiday shopping event combined with an open studio here in Williamstown, NJ. In addition to my artwork, there will be three other vendors selling hand-crafted items infused with good vibrations. Join me, Clove & Cedar (macramé), Jularee (jewelry), and Natures Energy (pottery) for some snacks and some local holiday shopping from female-owned small businesses. RSVP to get the street address. Kelly Ramsdell: Art & Words will have original artwork available at this gift-shopping event on Sunday, November 18th, including some Judaica. Greeting cards will also be available! Kelly Ramsdell: Art & Words will be at FlowFest on November 11th! My painting, "Beyond Fences", has been selected as one of thirty appearing in the Third Annual Pitman Art Stroll in Pitman, NJ. The original painting will be on display (and available for purchase) at the Pitman Gallery & Art Center for the entire month of September, and a poster-sized banner will be hung from one of the lamp posts along Broadway in Pitman. I am super excited to have been selected as one of the vendors for this juried show! "Whether you are in search of hand-woven clothing or unique children’s designs, a perfect piece of stained or blown glass, exquisite fine or fashion jewelry or some whimsical metal sculptures for your garden-the Collingswood Festival could end your search! If original watercolor, pastel, collage or oil painting intrigues you, if you appreciate fine photography, turned wood or heirloom toys, if you have a special friend or family member who requires a really unusual gift-the Festival art can fit that niche." I will be setting up shop in the Vendor's Village in Pitman, NJ (down at the end of Broadway) during July's 4th Friday event, bringing along lots of work just perfect for gifting! "Come stroll along Broadway & enjoy live music, awesome vendors, classic cars, great shops, old fashioned games, good restaurants, beer, wine and lots of fun." 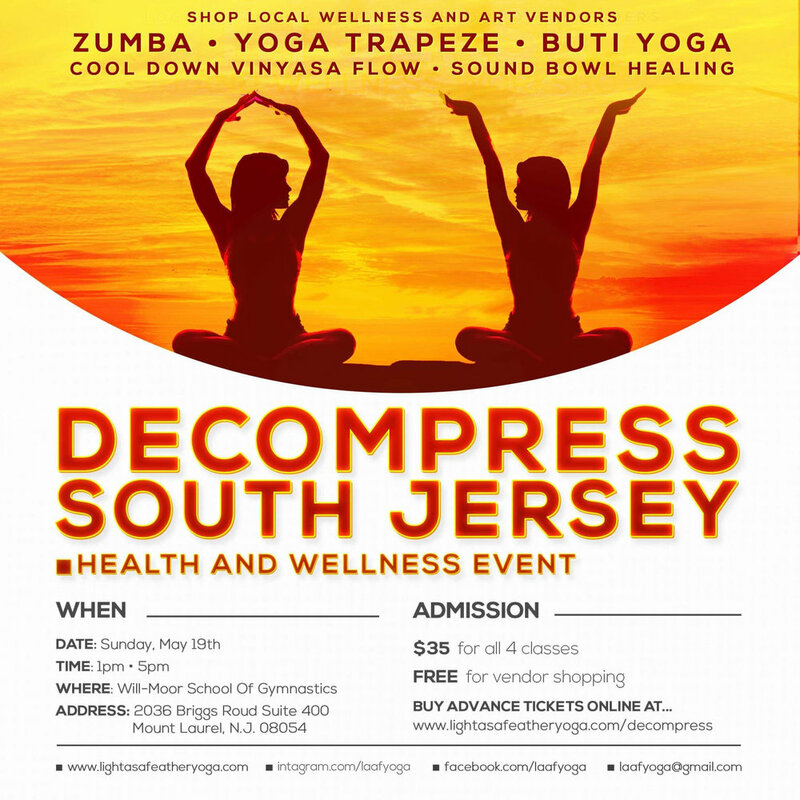 We will be at this first-ever event in Glassboro, which promises to be so much fun! Music, food, artists and glassblowers doing demos, public art dedication and more! "In addition to dedicating a new bronze sculpture in Town Square, this inspiring festival will include dozens of local and area glassblowers, sculptors, painters, metal-smiths, and wood-workers, plus a multitude of other hand-crafters that will offer their items for sale and be demonstrating their skills and craftsmanship right before your eyes! The night market offers visitors the chance to browse a variety of goods while basking in a festival atmosphere full of food and other al fresco fun on Rowan Boulevard and the Town Square." The 3rd annual Art in the Park event will take place in Kennedy Park in Somers Point on Saturday, June 16th, and Kelly Ramsdell: Art & Words will be there with lots of yummy literary collages and larger canvases, too! Swing by Lavender Koi Yoga in Berlin, NJ for their first ever The Day of the Goddess Fair, an event designed to kick summer off with a bang! 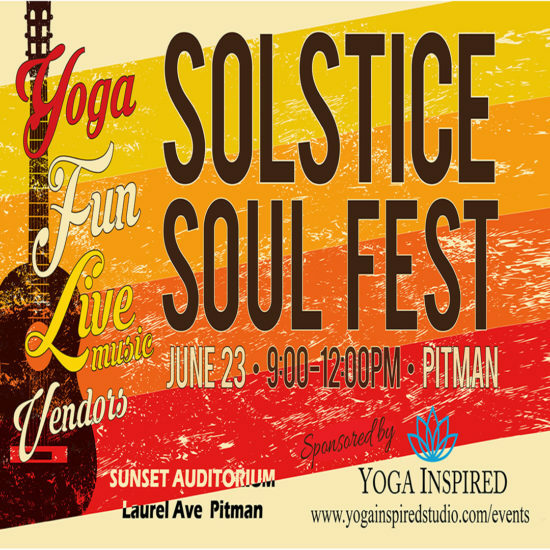 There will be lots of positive energy at the space, and some of the other vendors will be selling jewelry, yoga- and goddess-related clothing, angel card and tarot readings, herbal and vegan products, and more. There will be live music and even food trucks! I will be there selling artwork including lotuses on canvas, Buddhas, art tambourines and greeting cards. I really hope you'll stop by this amazing space for this event! Kelly Ramsdell: Art & Words will be at the 3rd Annual Williamstown Arts Festival on Main Street in Williamstown, New Jersey. Stop by to say hello and to buy the perfect Mother's Day gift!